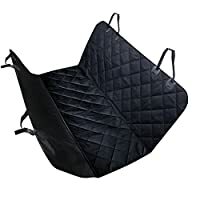 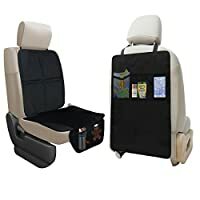 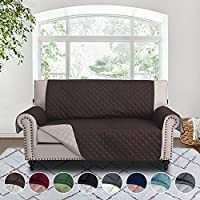 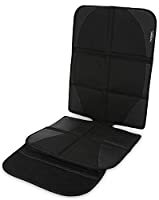 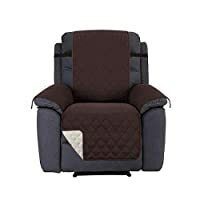 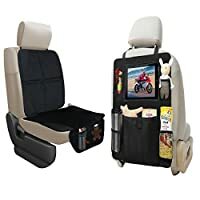 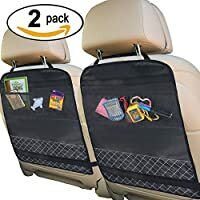 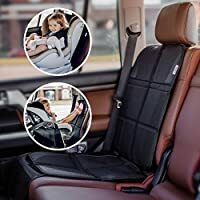 Best car seat kick mats. 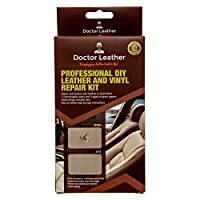 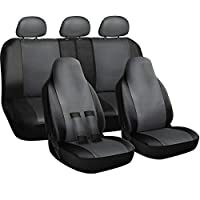 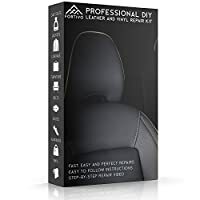 Save & protect your backseat: Protection against dirt, dust, mud, snow, ice, scuffmarks and stains. 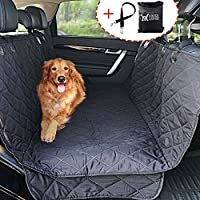 It's also 100% machine washable.